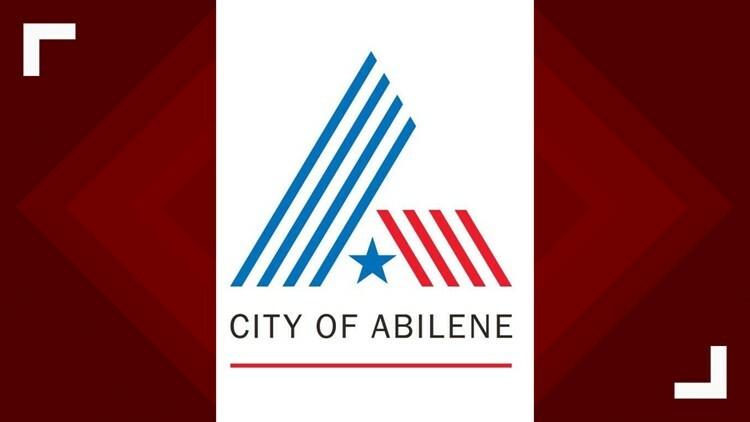 ABILENE, Texas — The City of Abilene announced Robert von Wolffradt as its chief information officer Monday. Von Wolffradt comes to Abilene after working in both the public and private sectors, including serving as the chief information officer for the states of Iowa and Wyoming. He was a chief master sergeant with the United States Air Force with 21 years of service. He will begin work this month.